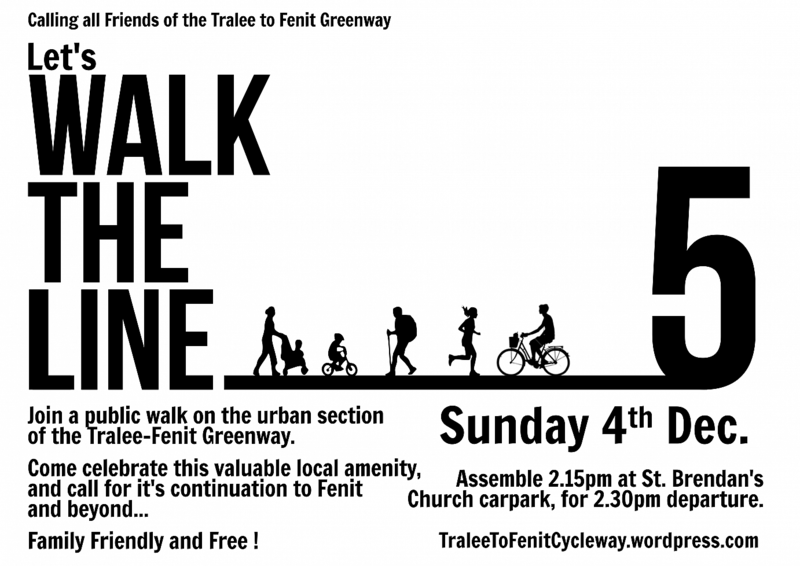 Join us for Walk The Line – Part 5 ! Radio Kerry report that the final pieces of the legal agreement for transferring ownership from CIE are currently being dealt with, and the council is expected to officially own the lands by the New Year. The next phase of works to be undertaken include completing the design for the planning application, the assessment of the environmental impacts, and lodging the planning application – this is expected to be done before the end of March.